We love book clubs! We offer a 30% discount and free shipping on five or more copies mailed to the same address. 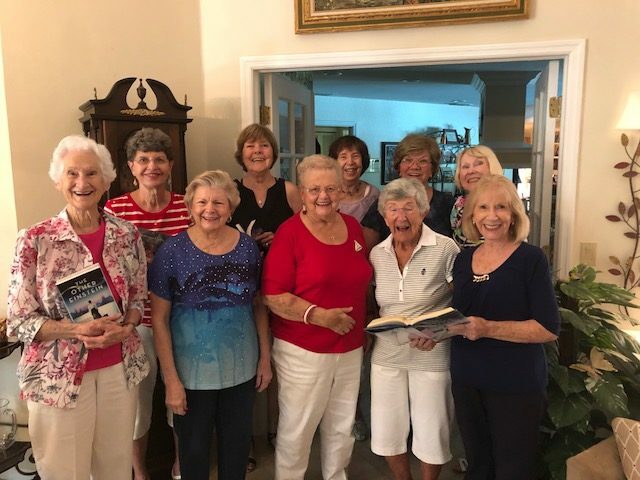 Be like this Florida book group and contact us at info@garlandpress.com to take advantage of the discount.